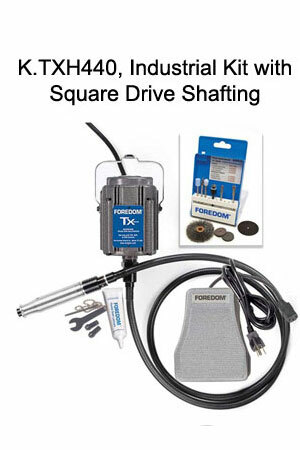 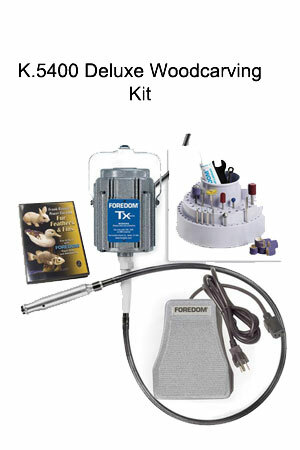 We welcome credit card purchases, for all of our in-store or phone orders. 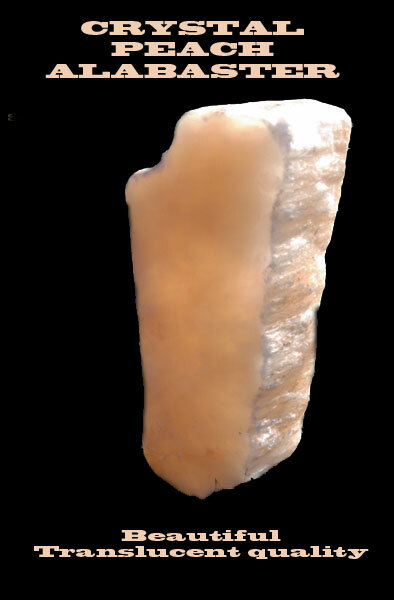 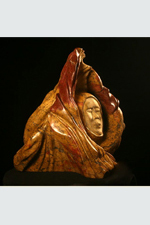 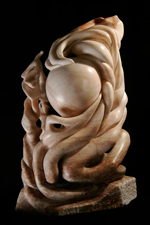 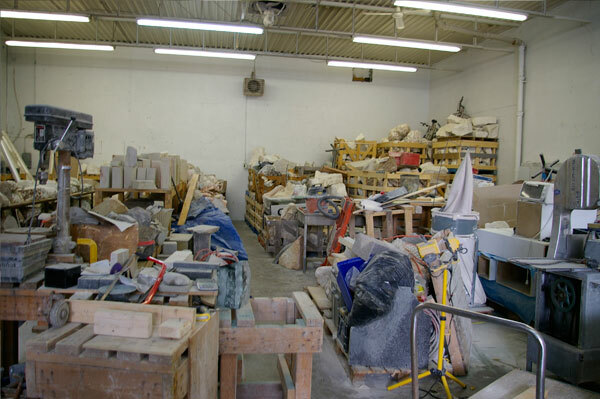 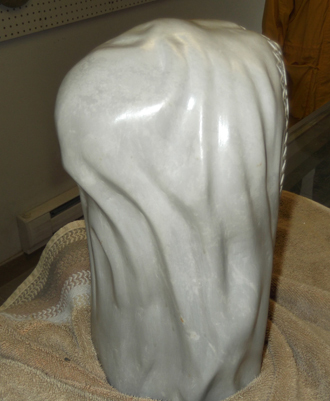 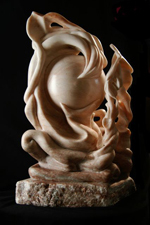 We are the premiere choice for sculpting supplies for stone carving located in Montreal, supplying art stone which includes soapstone carving, alabaster carving, marble carving , sculpting and carving tools ,workshop premises and professional advice for all levels of sculptors in Quebec, Canada , USA	and internationally. 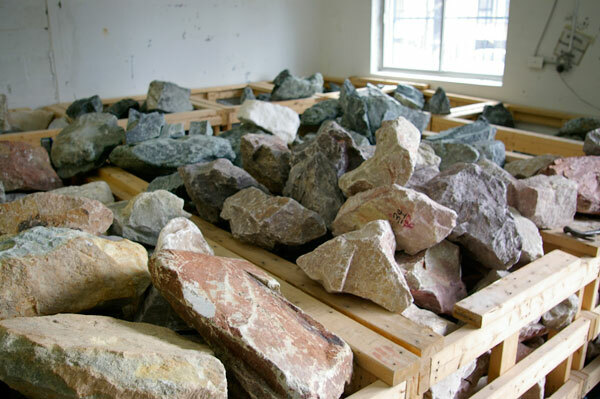 We are quite pleased and excited to announce that we have recieved our new shipment of African Wonderstone . 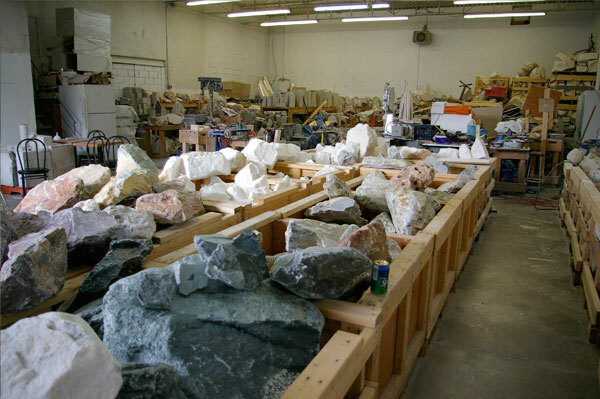 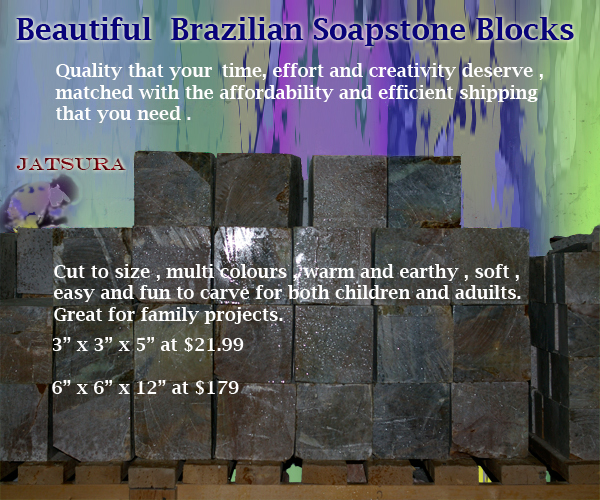 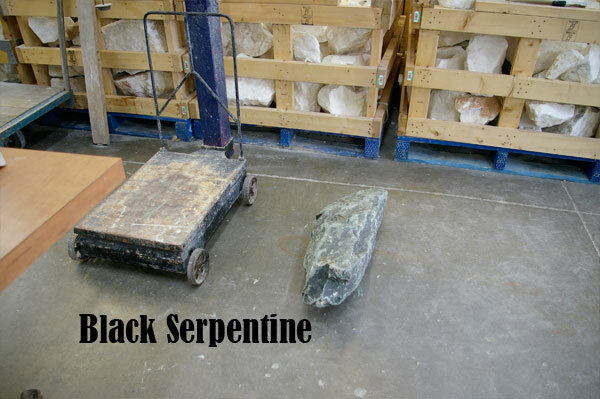 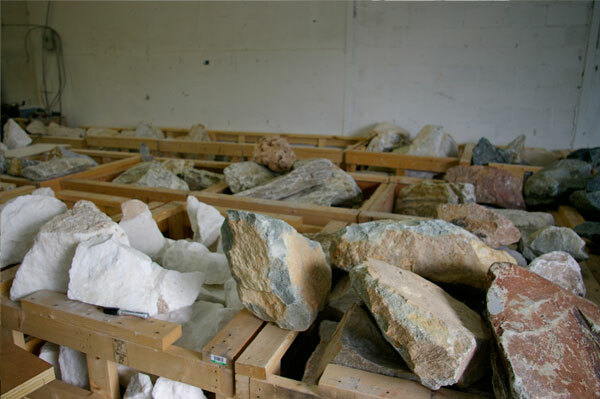 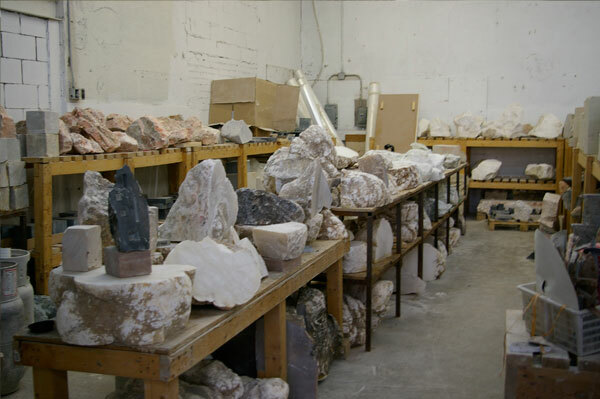 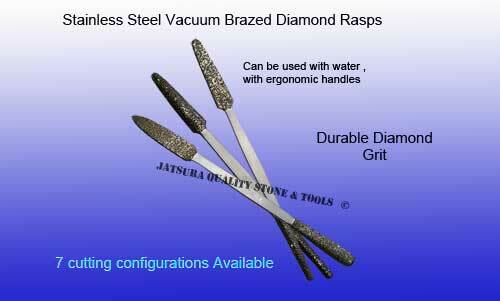 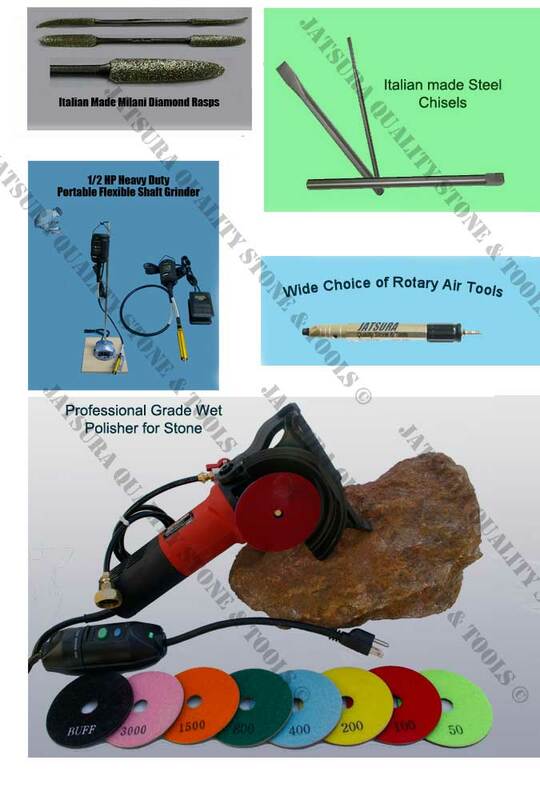 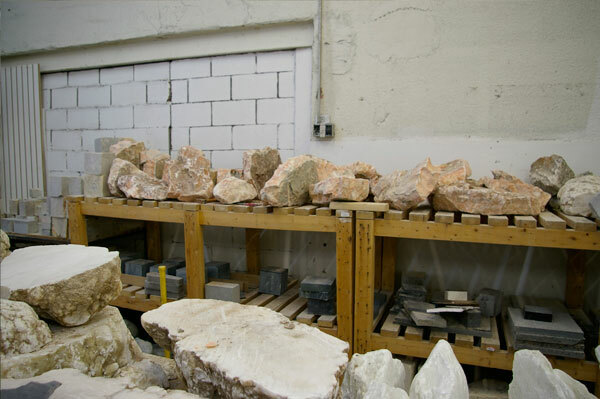 As you can see we have an extrodinary large inventory of stone waiting for your creations. 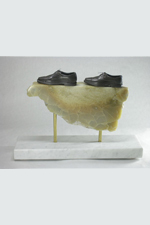 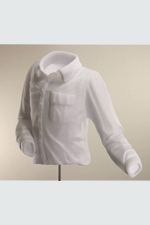 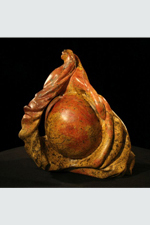 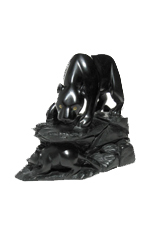 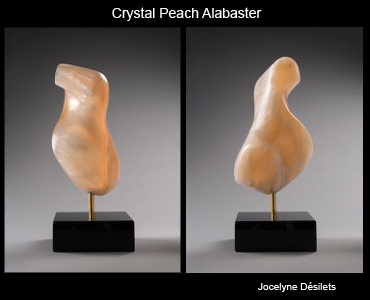 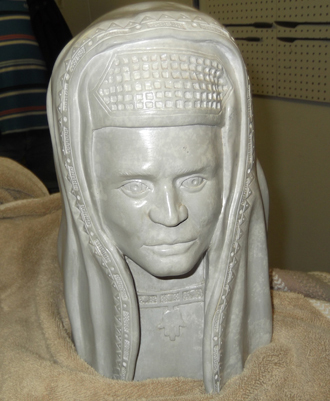 We provide custom made sculpture bases in addition to mounting services. 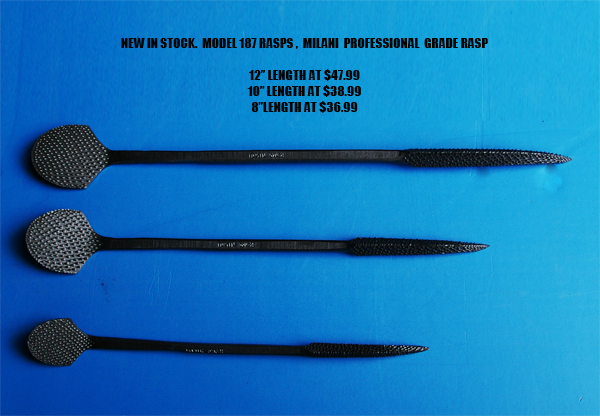 We carry a wide variety of high quality professional Milani Italian made tools.